in this article we will cover the whole interesting things about the note 9 specs, updates and enhancements. Galaxy Note has always been a smart Phone, for people who want the best of the best. Since the beginning, the note series has always been at the cutting edge of new technology, and today SAMSUNG redefining expectations all over again, with the most powerful phone they’ve ever made. 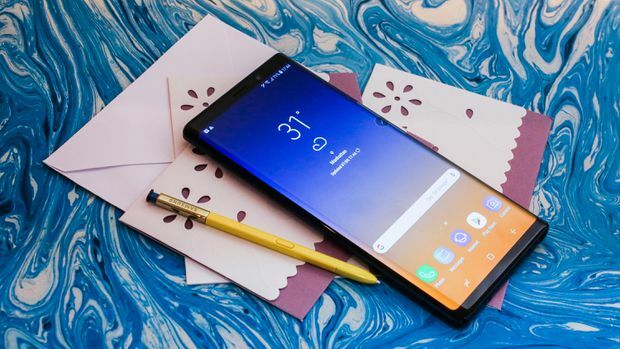 The Galaxy Note 9, and note users were the first to see the incredible potential of a large screen. For people who pack a ton into every moment, note lets you do more that’s why we made the screen 6.4 inches, the largest ever on a note. 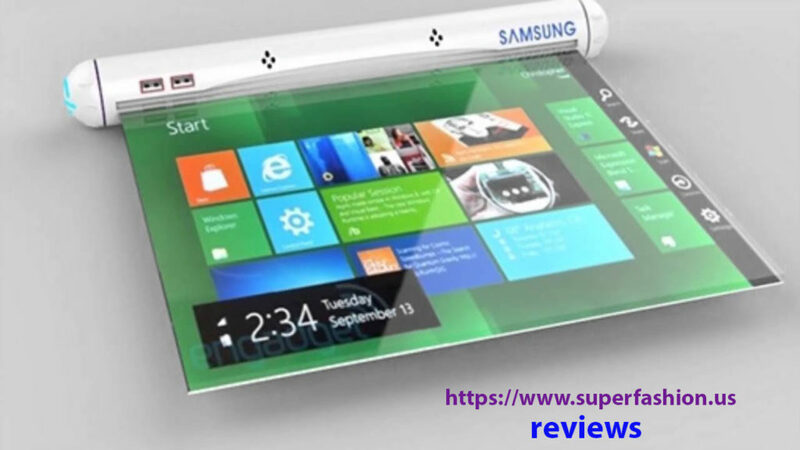 Samsung has refined the design, with a beautiful balanced razor straight lines, elegant curves using a specialized diamond cutting technique, to give the frame a clean modern look on the back of the device. They centered the fingerprint scanner below the camera, so it’s easier to reach, all of these features blend seamlessly into the design of the phone. Now we all know the feeling of panic, when your phone gets below 5%. You’re waiting for your ride, watching your battery drain away just praying that the car comes before you’re stranded. Samsung know that you shouldn’t have to plan your day around your phone’s battery life, that’s why on the galaxy note 9 they’ve created an all-day battery with 4000mAh. The largest ever on a note. Note 9 memory starts at a minimum of a 128GB. That’s twice as much space before, and that’s just to start with, and you can also get a 512 gig version. A console quality. With a super-fast processor, amazing graphics, powerful battery and more storage than ever, note 9 delivers the kind of performance that gamers need. and when it comes to games: people want to be able to see and hear, every single detail, so note 9 comes with AKG tuned stereo speakers, the loudest ever on a note. For serious gamers, speed is everything when your processor heats up, your gameplay slows down. And note 9 comes with Samsung own industry-leading water carbon cooling system, and a smart perform suggester algorithm really that just means that everything’s gonna run smoothly, even in the most intense gaming sessions. Back in February Samsung reimagined what a camera could do, with an incredible dual app at a smartphone camera. Because when it comes to capturing a great photo, there’s almost nothing more important than light. Just like your eyes, your note 9’s camera adapts to your environment. If you’re out at night, the aperture widens to let in more light, and if it’s a bright sunny day the aperture contracts to let in less light, so you can get a great shot anytime anywhere. And thanks to its SuperSpeed dual pixel image sensor, the Galaxy note 9 comes with super slow-motion, which lets you make everyday moments epic. By slowing them down to a fraction of a second. Samsung has been started with one of the most powerful smartphone cameras in the world, and now they’re building on that foundation with note 9’s brand new intelligent camera. So when the note 9’s camera detects a flaw, like closed eyes, or image blur, it’ll automatically notify you, so you can take another shot before the moments gone. A cool upgrade feature to the S-pen, allows you to take pictures without even touching the phone. And it would have been super handy to have that s-pen. Since the very first note, the s-pen has been an essential tool for power users who want to do more with their smartphones. 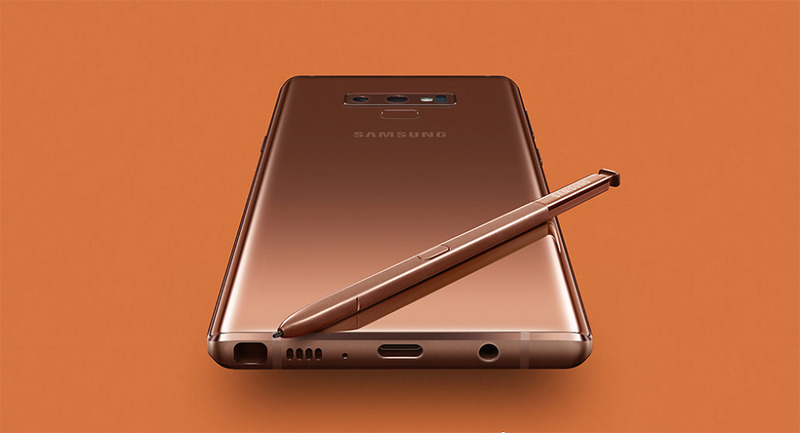 With some help from their partners, Samsung beefed up the s-pen so you can use it to play, and pause YouTube videos, so don’t smudge the screen with your greasy hands to capture snaps in snapchat, and take your selfie game to the next level, or flip through some slides in Microsoft PowerPoint. There more things you can control with your galaxy note 9’s s-pen. And to charge the s-pen, just put it back in your phone. A full charge takes less than a minute, and lasts a whole half-hour. how the Samsung galaxy X would be?